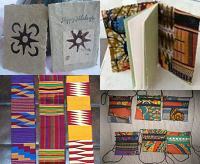 Aba House, as it's known in the small village of Nungua, helps the local children to develop their creativity by teaching how to use tools for expanding their imagination and craftsmanship. The organization also supports the children by providing them with school materials and other necessities. We bring volunteers and artists from different cultures together in a supportive environment where they can get to know each other through the language of art. 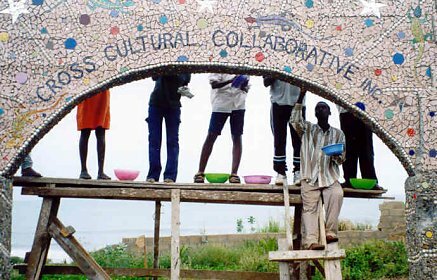 At the core of our program is the belief that interaction between African and non-African cultures is mutually enriching. suggest starting with the WORKSHOPS page. It will introduce you to our programs. We now send newsletters to our mailing list.